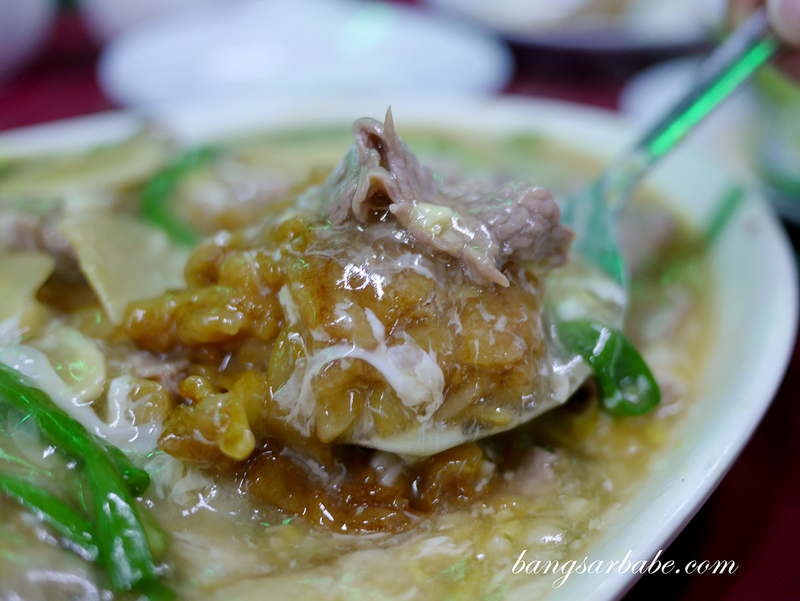 Jien and I are big on tai chow places as it allows us to sample three or more dishes with white rice. 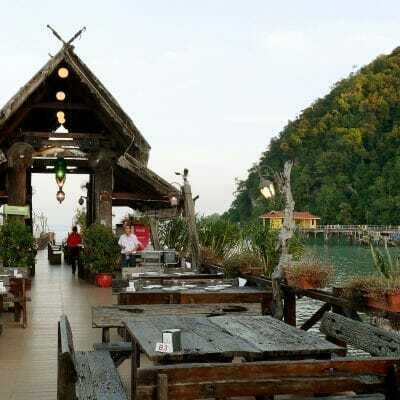 Hence, we’re always on the lookout for these spots as the restaurants each have their own way of cooking a certain dish and a few tend to be better than others. 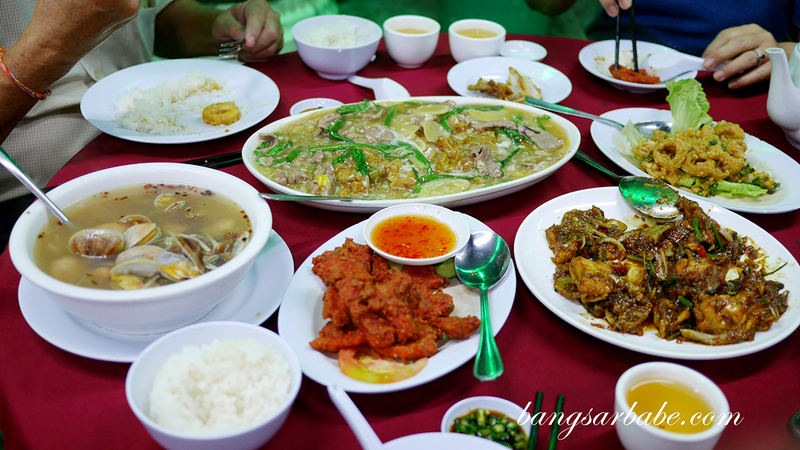 Yuan Kee Restaurant in Kepong Baru came highly recommended so we decided to try it with his parents last weekend. 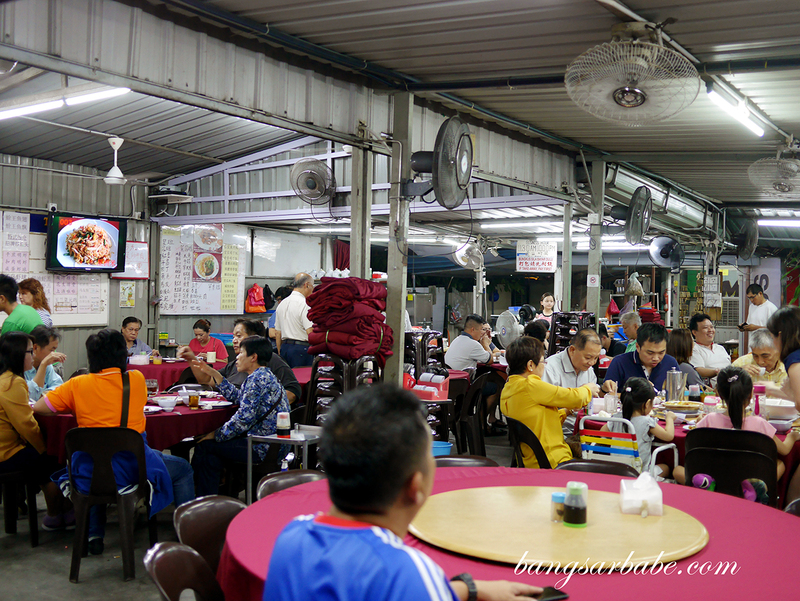 The restaurant is located along the main road of Kepong Baru just a few doors away from KTZ and Kepong Wai Sek Kai. 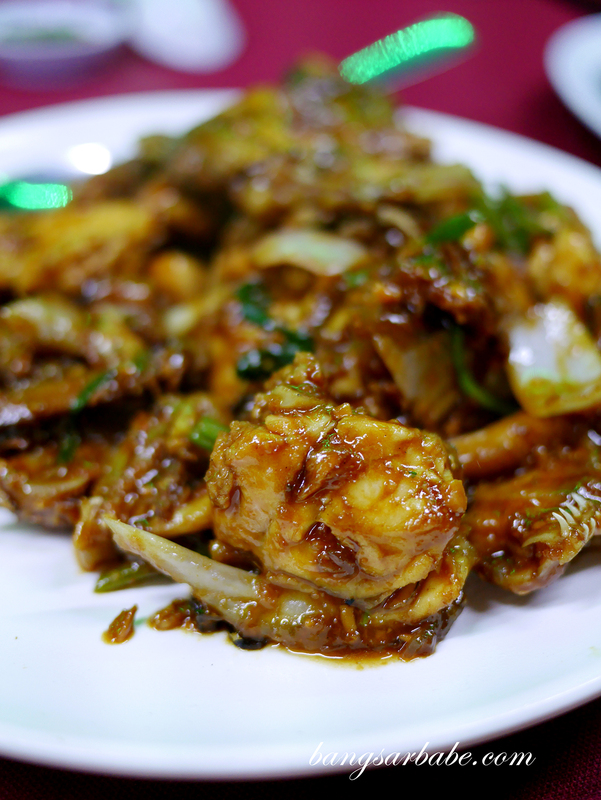 Stir-fried fish head is Yuan Kee’s specialty, evident from the presence of the dish on many of the patron’s table. 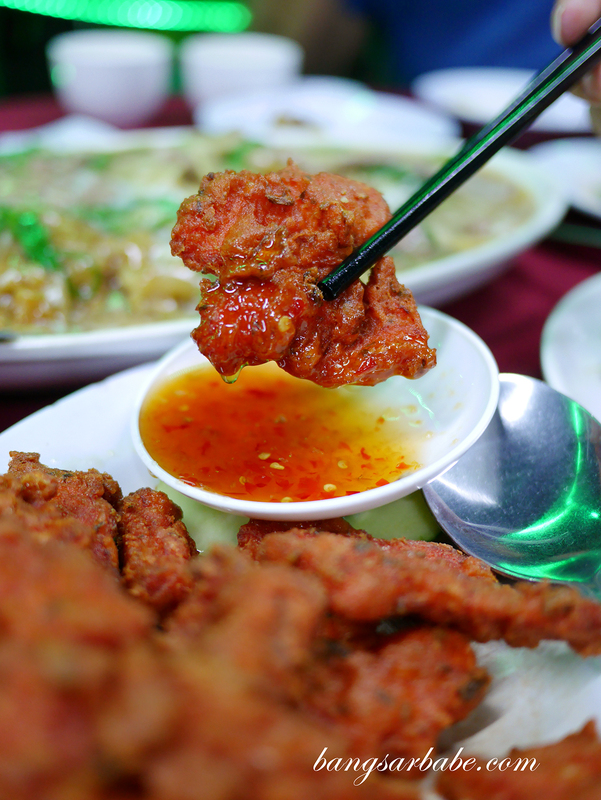 We ordered one to try, along with a portion of salted egg yolk squid, lala soup, nam yue fried pork and ginger beef fried kuay teoy. The kuay teow (RM22 for two pax) came highly recommended by the lady boss, though I’m baffled why she would recommend such a mediocre dish to us. I found the kuay teow overly sticky and there was no wok hei at all. 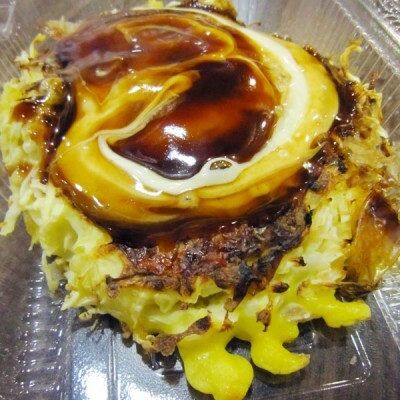 They were mostly clumped together and topped with egg gravy and beef slices. If it weren’t for the soggy kuay teow, this would have been quite decent. 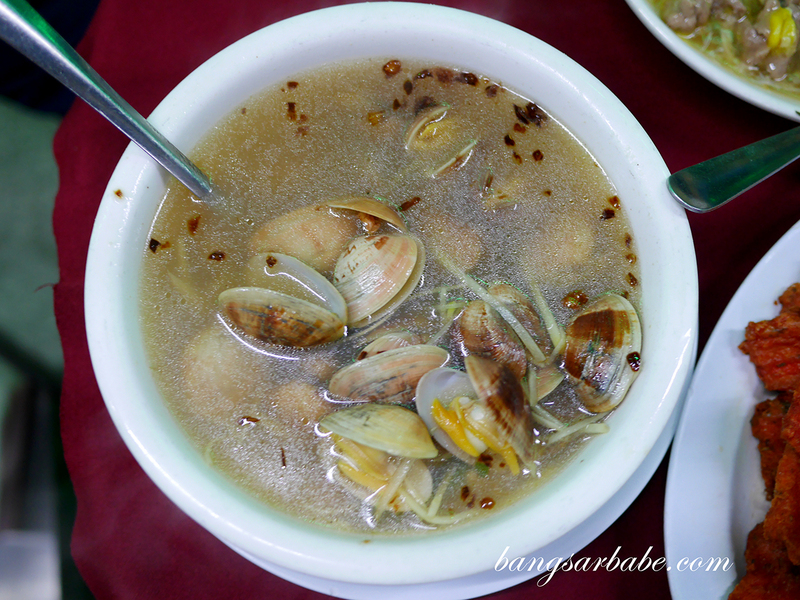 I also didn’t care much for the lala soup (RM20), which was very one-dimensional in flavour – salty. 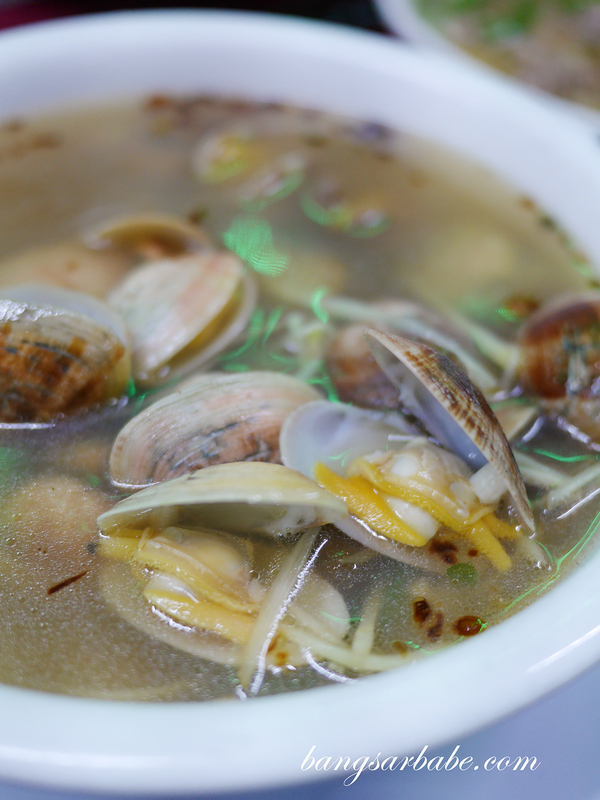 The clams were fresh and meaty, but because the soup was too salty, we couldn’t taste any sweetness from the shellfish. A shame really. 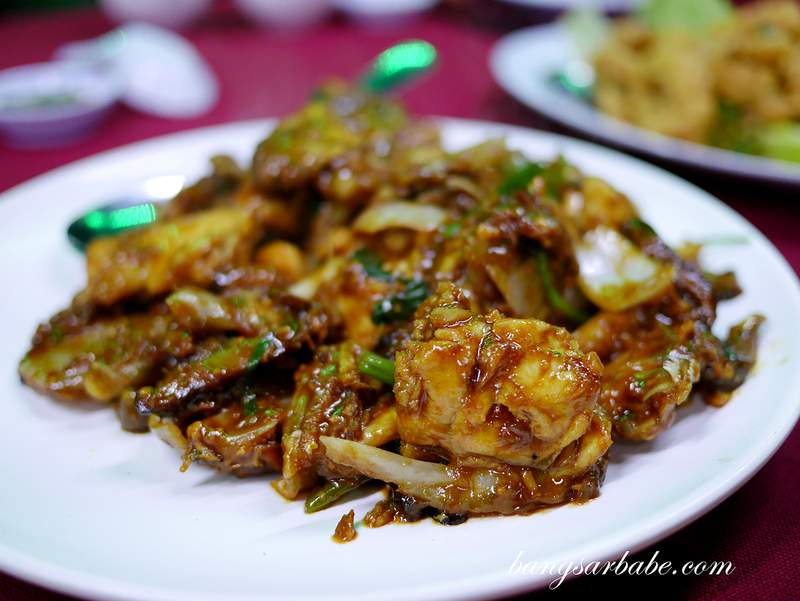 The stir-fried fish head (RM38) was quite good I must say – there was a good balance of savoury, sweet and ginger flavour. I also liked that they included scallions in the mix so there was a nice, crisp finish in each bite. If you’re a fan of fish head like my mother in-law, you’d enjoy this. I think I would like this better if fish slices were used instead. 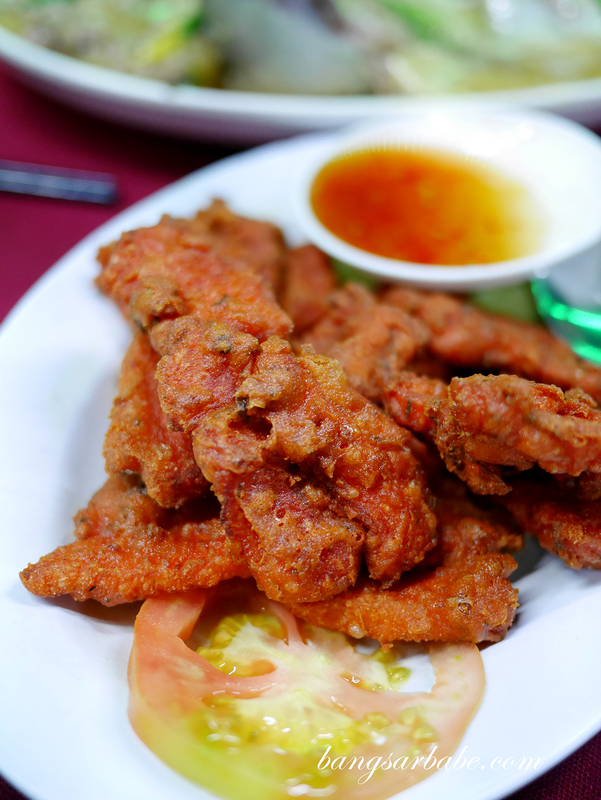 Fried nam yue pork (RM18) came with a side of chilli dipping sauce – this was thinly sliced and deep fried till the edges were crispy. I liked this as the meat was tender and you get plenty of flavour from the fats. 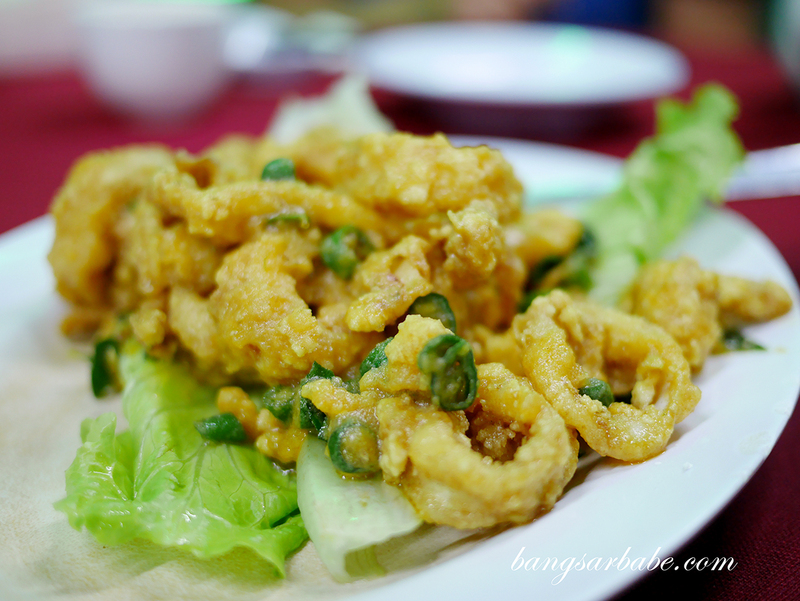 The salted egg yolk squid (RM20) was alright but nothing to shout about. I thought the batter for the squid could be crisper, as the egg yolk gave it a paste-y texture. A balance of crisp and rich yolk texture would have been more ideal in this case. 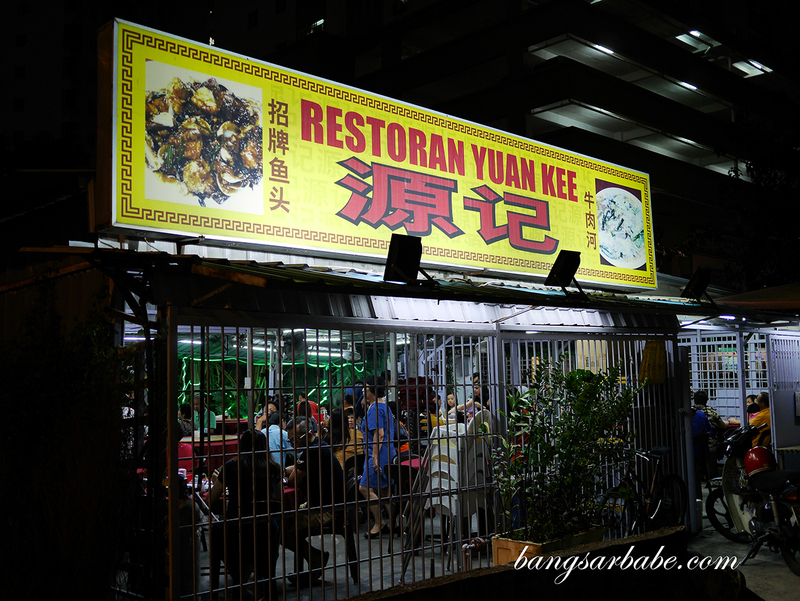 Overall, I found the food at Yuan Kee pretty average. While the fish head and pork tasted quite good, I don’t get the hype about this place. 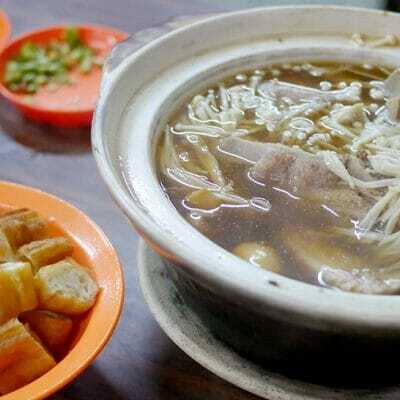 Initially, I thought we ordered the wrong items but come to think of it, I ordered their signature dishes and the beef noodles were recommended by their lady boss. Our bill came up to RM133 for the above. Reasonable prices, but I feel the food isn’t worth the journey unless you live around the area. Verdict: Pretty mediocre food. But the stir-fried fish head is not bad.